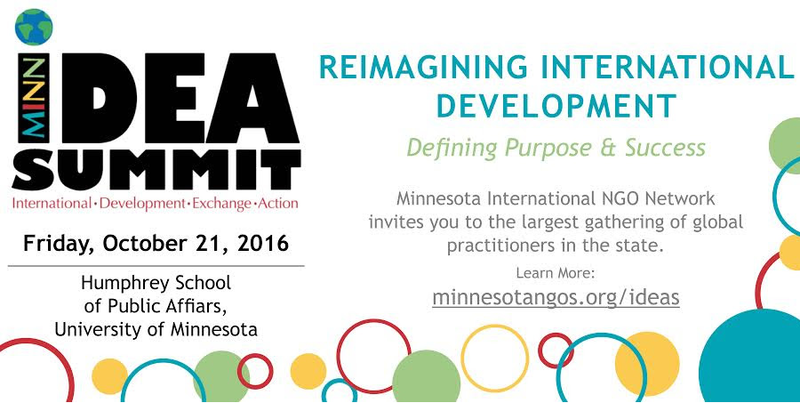 We invite you to join us for the fourth annual International Development Exchange Action (IDEA) Summit. This conference is designed to bring together leaders from nonprofit organizations, foundations, donor groups, the private sector and educational institutions with a professional and personal interest in international work and a passion for assisting others. 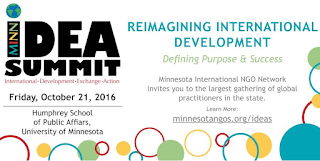 This year’s theme is Reimagining International Development: Defining Purpose & Success.